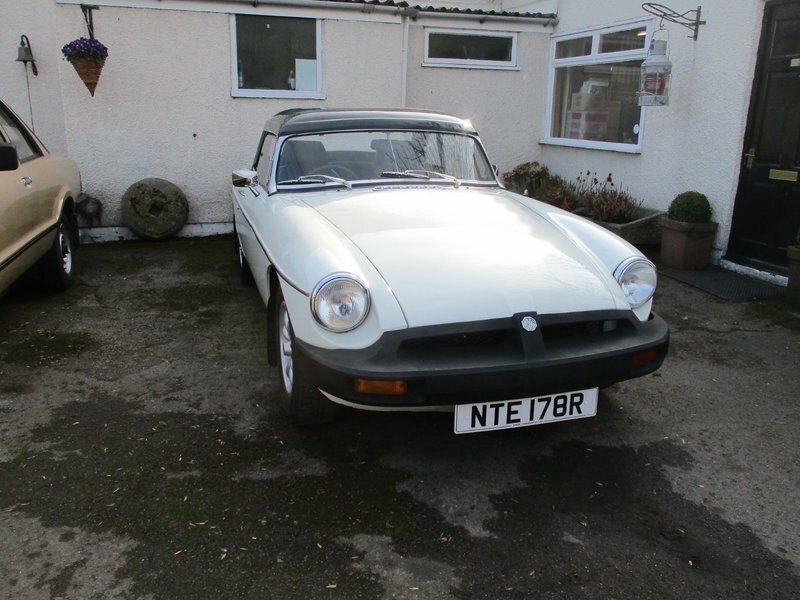 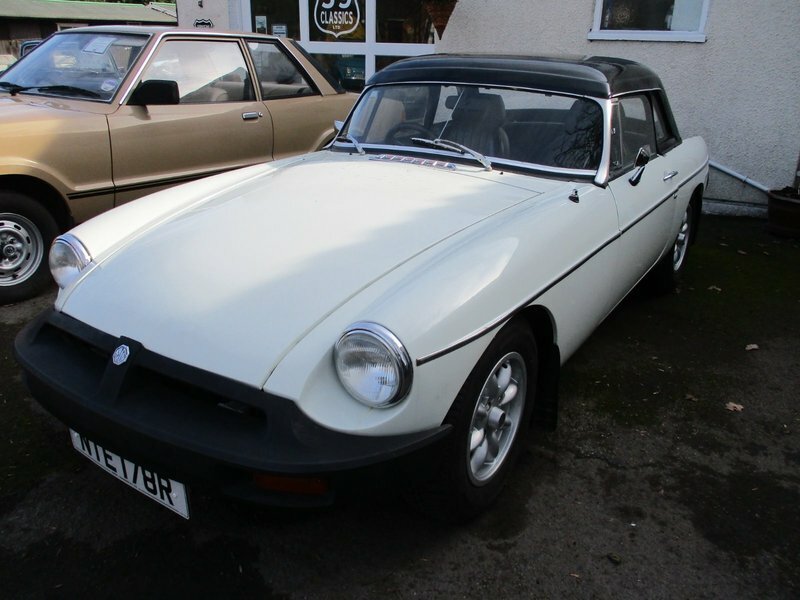 A 1977 TAX and MOT exempt MG B Roadster. 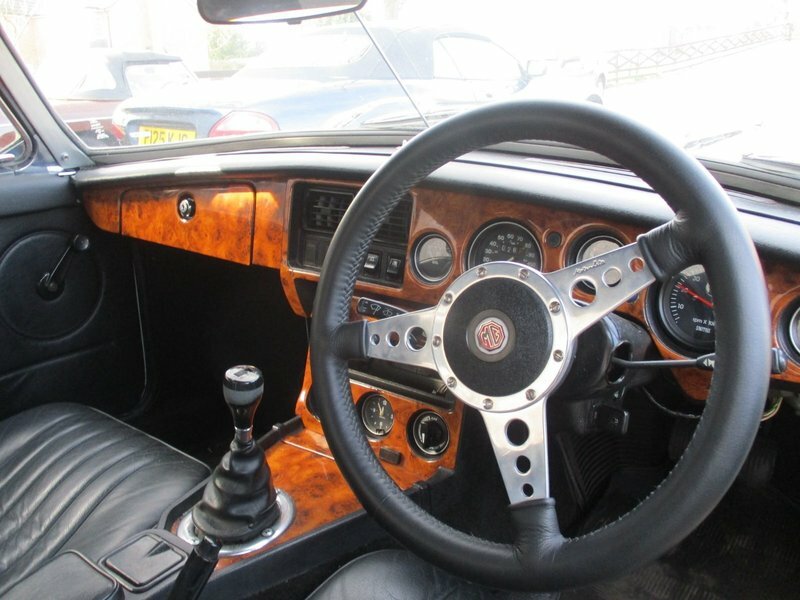 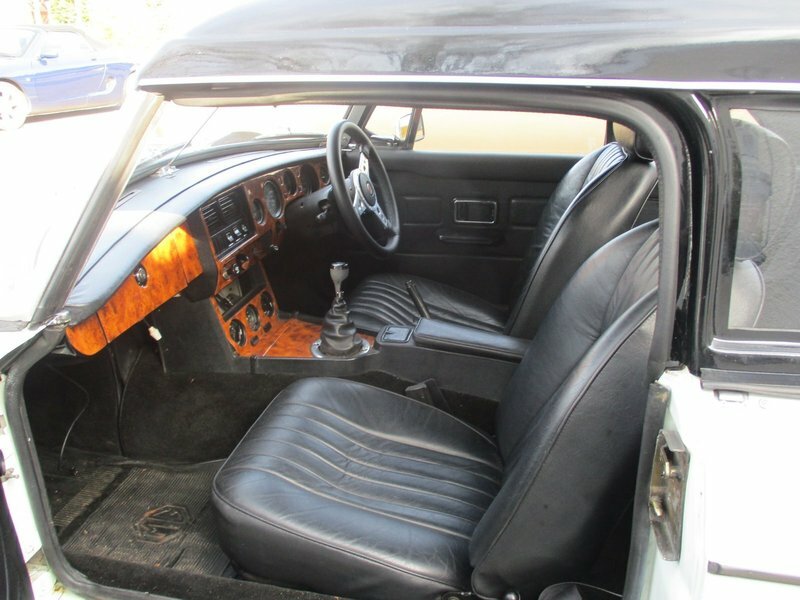 Vehicle has benefitted from a V8 conversion and comes with a hard top. 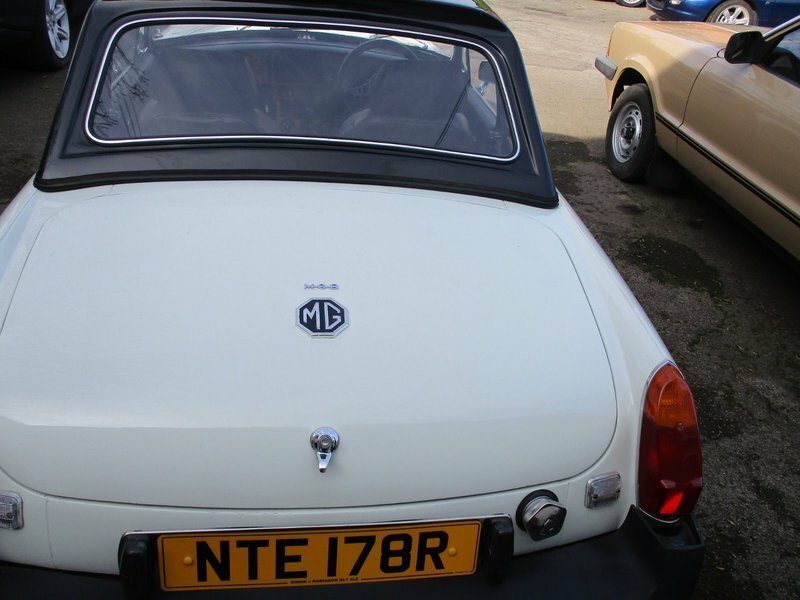 A good history file showing service and maintenance history, including recent full service and Waxoyl. 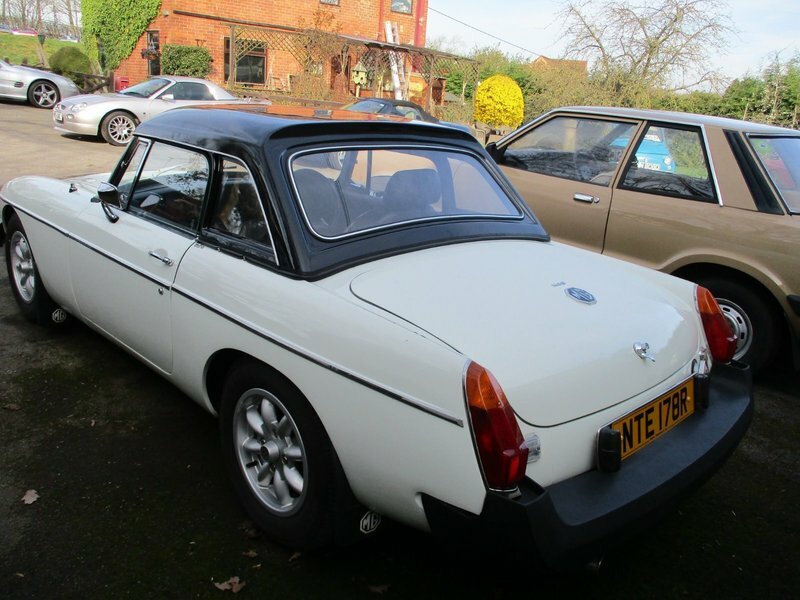 A good solid car and smooth runner. 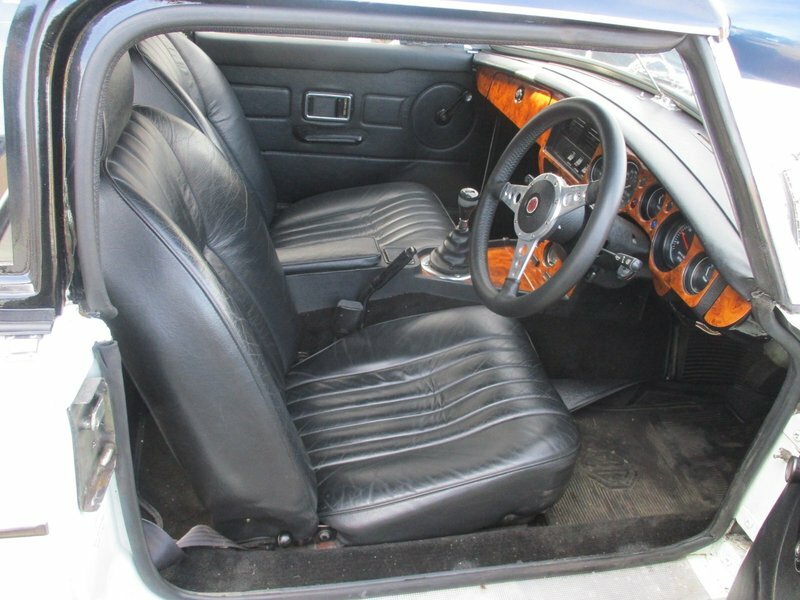 Very reasonably priced, a must-see car.